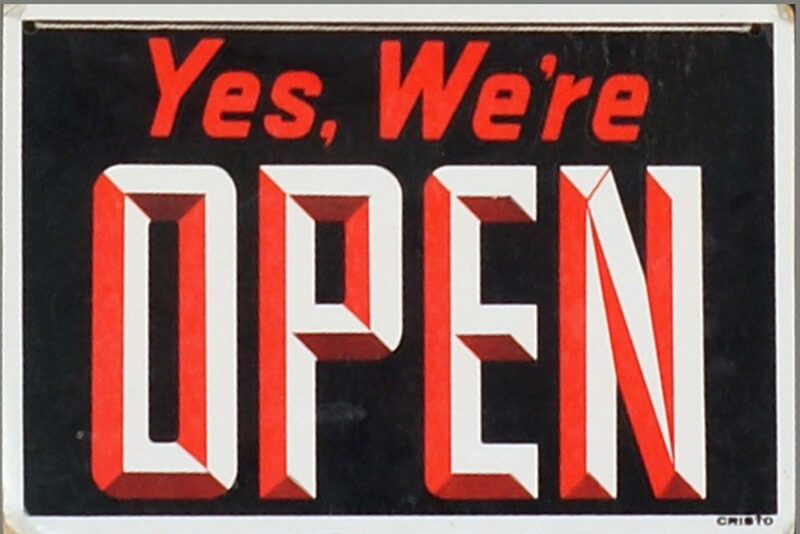 Yes we’re open! Come by, we are here for you, open, ready, every day till the end of the summer. There is a *NEW* menu, there is a *NEW* look and last but not least there is *MORE* music! Like last year there is a Fat Friday every Friday, and *NEW* every Thursday and Saturday there’ll be a DJ’s at The Fat. See you soon!